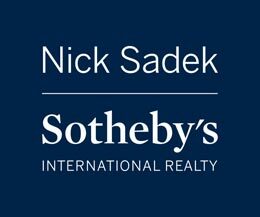 Kim Knotts brings a decade of success operating real estate and lending firms in Loomis, California to Nick Sadek Sotheby’s. Her in-depth knowledge of the area and love of the outdoors make her an excellent resource for representing the Sotheby’s brand regionally and for those looking to invest and live from abroad. As an expert advisor with Sotheby’s, Kim belongs to an international network of more than 7,000 top professionals providing world class client services. Kim’s specialized knowledge and expertise allows her to advise the most experienced buyers and sellers in traditional and challenging real estate matters. She holds an MBA in taxation, credentials as an enrolled agent and a degree in finance, all of which she uses to assist in matters of tax and investment strategies as they relate to luxury real estate transactions. Kim also specializes in 1031 exchanges, IRA real estate holdings and portfolio management. With access to world class technology, international networking and a number of marketing tools Kim provides her clients with the best exposure to effectively buy and sell their homes. She is licensed in California and Nevada, and enjoys working with high-end buyers and sellers with complex situations, and desires for an exclusive quality of life. Kim has worked with many governmental agencies on issues affecting local land use and waterways, including the California Department of Fish and Wildlife, Federal Bureau of Land Management, and various county offices and government agencies covering areas from the Sacramento River to the Lake Tahoe Basin. She has a thorough understanding of high-end and larger acreage properties. 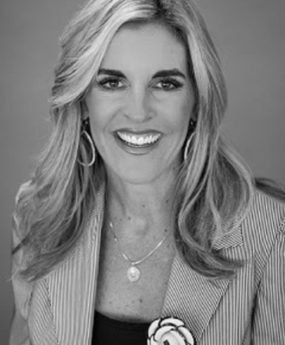 Kim is a native of Northern California who was born in San Francisco and grew up in the Granite Bay/Loomis area where she currently resides with her husband and four children on their ten-acre ranch. Her favorite part of living in the Foothills is her love of the outdoors. She and her family enjoy mountain biking, baseball, skiing, soccer, golf and her youngest daughter, an avid equestrian, has fulfilled her childhood dreams of being a horse owner.